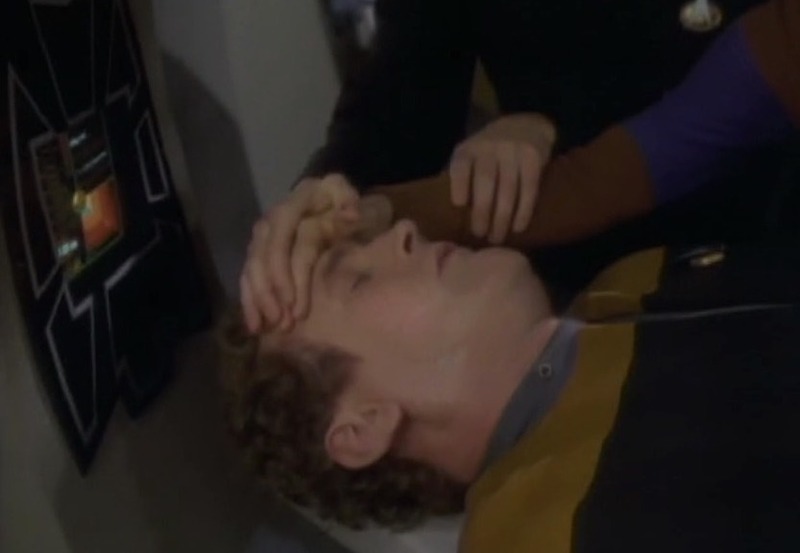 Guy English, of Aged and Distilled and Debug, joins Scott to chat about “Who Watches The Watchers” (TNG S3E4). 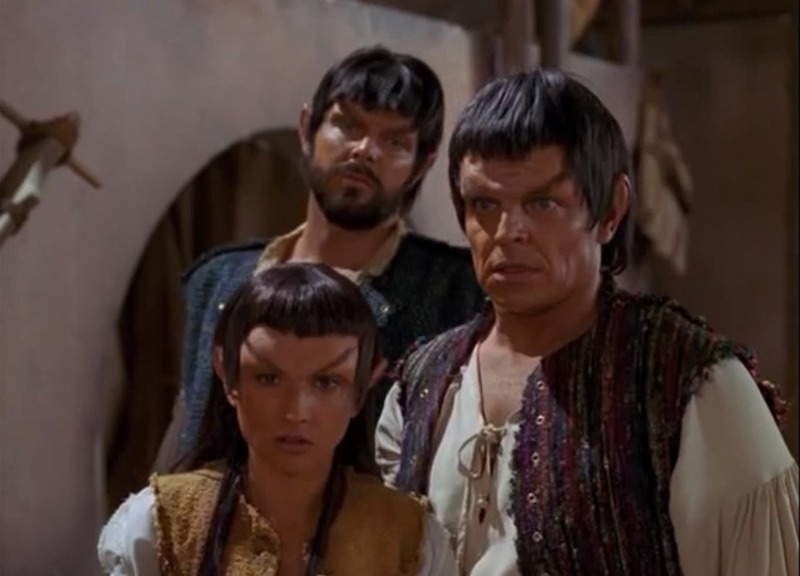 Religion vs. mythology, poor archery skills, Romulans, the ethics of creepily observing developing societies, and who loves the Prime Directive most are all covered during this episode. 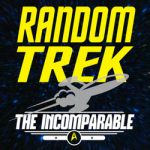 Don’t miss your chance to buy a Random Trek Shirt, now available for a limited time. Catch Me Up – William Shatner’s new book available only on Kickstarter.com. Back it and choose from rewards like autographed copies of the book, tshirts, and even the opportunity to spend an evening with the captain himself!. 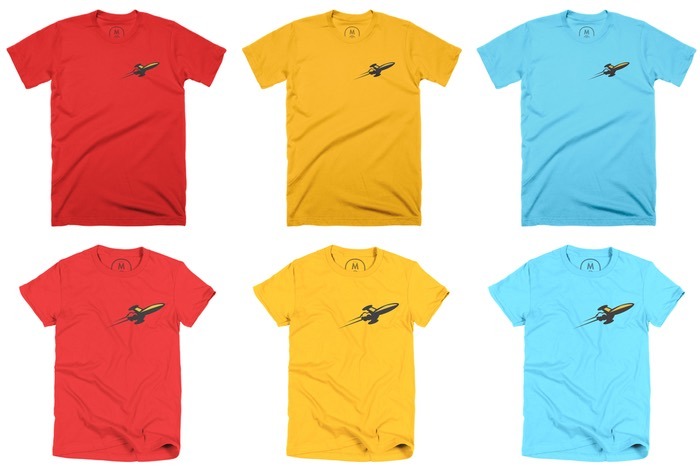 Random Trek Shirts – Now available for a limited time in Doomed Red, Science Blue, and Command Gold. Get all 3 and be the most stylish person in the quadrant! Katrina Griffiths, of the Verity Podcast, joins Scott to discuss the second Star Trek TOS pilot: Where No Man Has Gone Before (TOS S1E1 or 3). 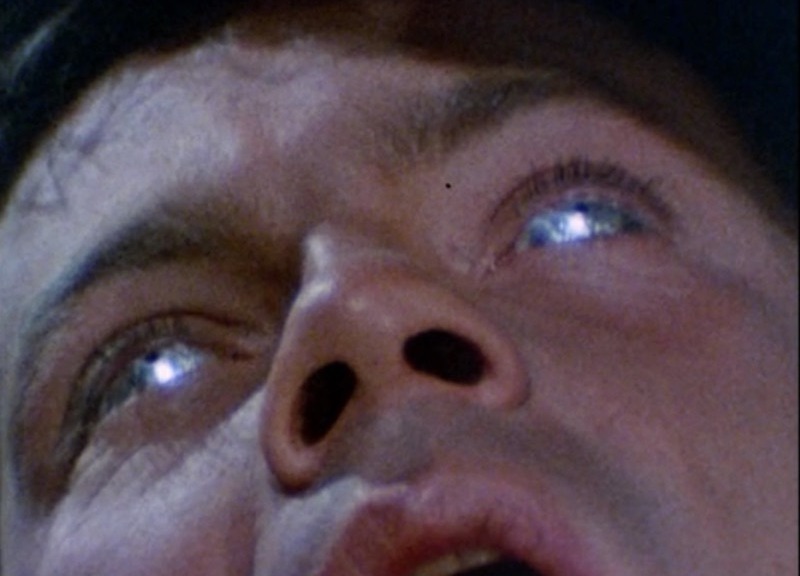 60’s contact lenses, Creepy Gary Mitchell transforming into Creepier Gary Mitchell, and the fate of Dr. Dehner are all covered.